Fleetwood Mac are talking about a new album! 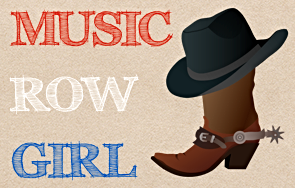 …they are in talks about recording & releasing a brand new album! 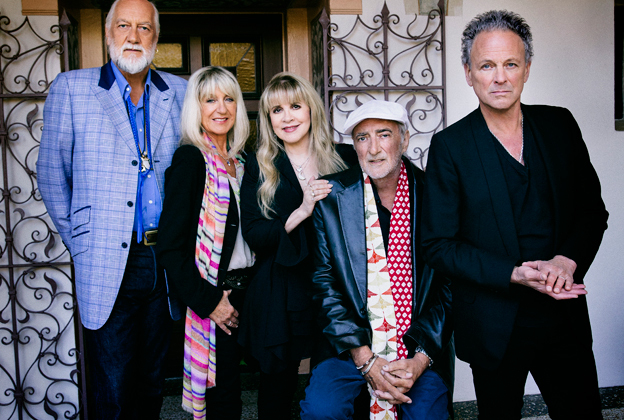 Mick Fleetwood, John McVie, Christine McVie, Lindsey Buckingham, and Stevie Nicks are currently on their On with the Show world tour and in the latest news…I’m hearing rumblings of a possible album on the way! 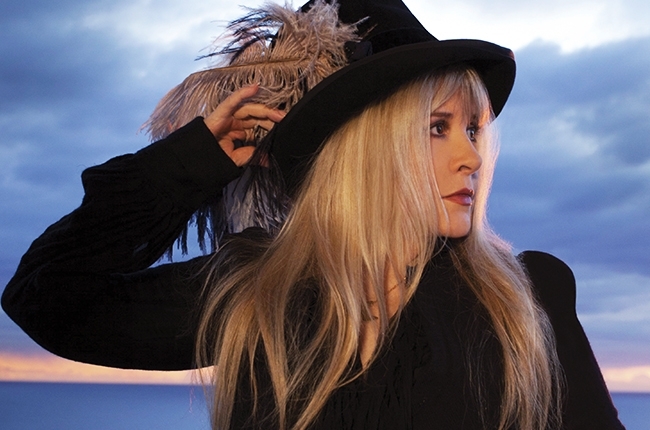 Mick has said that he’d like to see the band record another album because they have “a sh*tload of new songs”, but Stevie Nicks doesn’t share the same amount of gusto about it! Stevie is phenomenal so I’m sure touring takes a lot out of her! I love how she says “conquer” like it’s a piece of land you’d be fighting over in the olden days HAHA I can understand her focus though and I’m happy to see her so interested in being the best for all their fans all over the world! Mick turns 68 this month and has not let his passion for the band fall to the wayside. Just check out him playing with them recently! 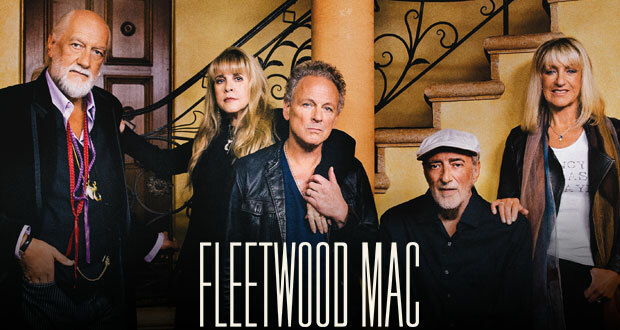 No matter what they decide, I’m still a huge fan of Fleetwood Mac! Walmart to play less Justin Bieber & Celine Dion! YouTube is trying to be the next music label!